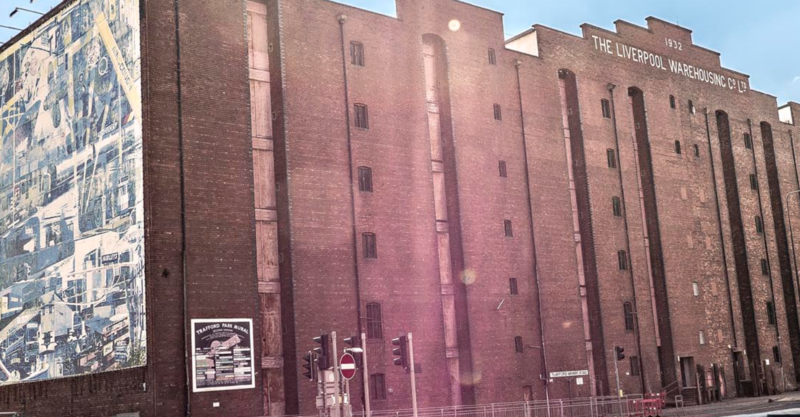 The Victoria Warehouse in Manchester has been host to names like Hardwell, Nicky Romero, Afrojack and Laidback Luke. Now it has been rebranded O2 Victoria Warehouse Manchester as part of a new lease agreement with Academy Music Group Limited (AMG). Read the news below or online here.